Last Minute Shoppers Rejoice! 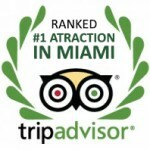 Gift Certificates, Training, and MORE! Drawing a blank on what to get that special someone who has everything? Worry not! 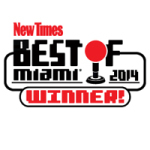 Lock & Load Miami is here to make sure that this year’s gift is one of the most memorable EVER! Get ready to cross off another item on your bucket list as you experience the rush of shooting exotic machine guns in a safe environment alongside trained professionals! 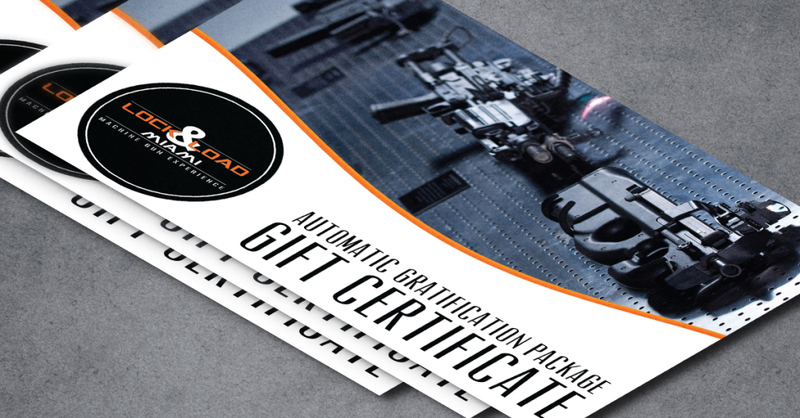 BEST OF ALL, Lock & Load Miami offers gift certificates for each machine gun experience or for one-on-one lessons with our specialists! With over 25 one-of-a-kind firearms to choose from, this is an experience like NO OTHER! 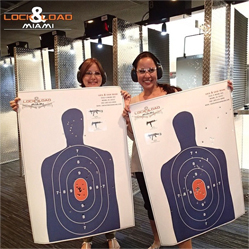 Lock & Load Miami will be open on Christmas Eve from 12:00pm till 5:00pm on Christmas Eve for last minute shoppers and adrenaline junkies looking to get their last minute fix for the holidays!